The World Children’s Winners’ Games are more than just a sports competition. It is a high-day for who achieved the major victory – the victory over illness. For them, joy and main gift is the mere possibility of moving which they have been deprived of for a long time because of a serious illness. In different times all young competitors were faced by a grave misfortune which threatened their lives and became a hardship for children themselves and their parents. 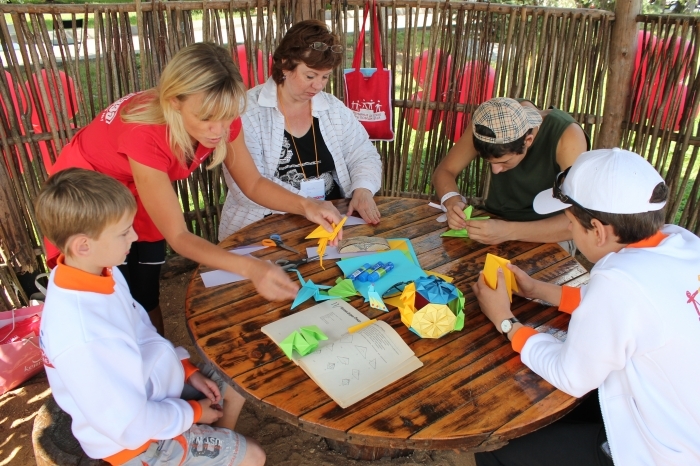 Today, all children who participate in the Winners’ Games have finished background therapy. 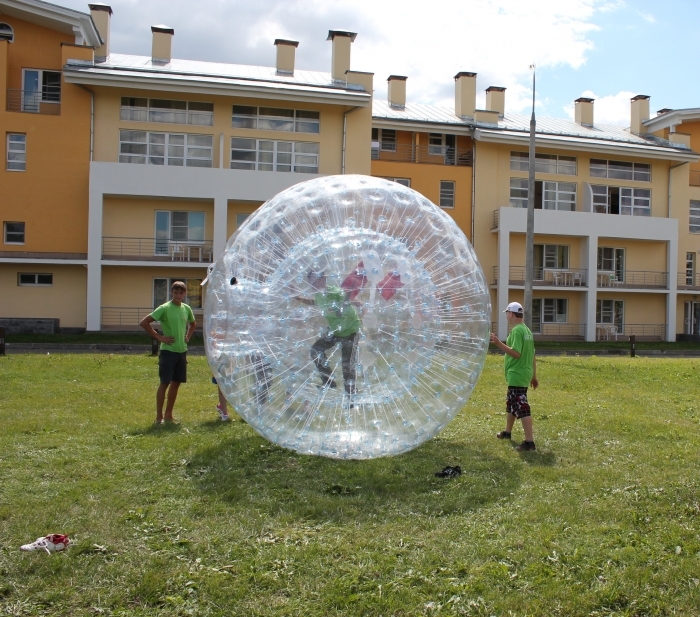 The idea to unite children, who have suffered cancer, by sports and physical activity appeared several years ago. 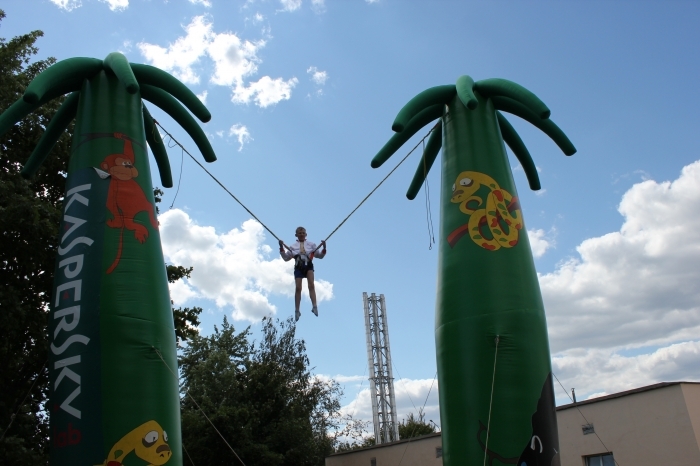 In 2007, the First International Onco-Olympiad was held in the capital of Poland, Warsaw. 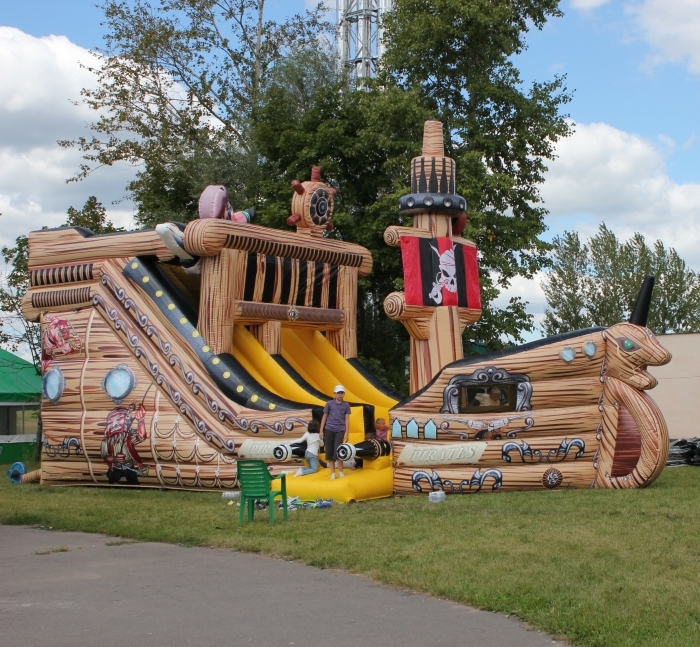 More than 200 children from Poland, Ukraine, Belarus participated in the event. Russia was represented by seven young sportsmen. They won three gold medals in broad jump, shot put, and race, as well as two bronze medals. Participation in the world-scale event demonstrated that sport is able to return a feeling of abundance and brightness to life and the gusto and spirit of rivaling add strength, courage and bravery to children. 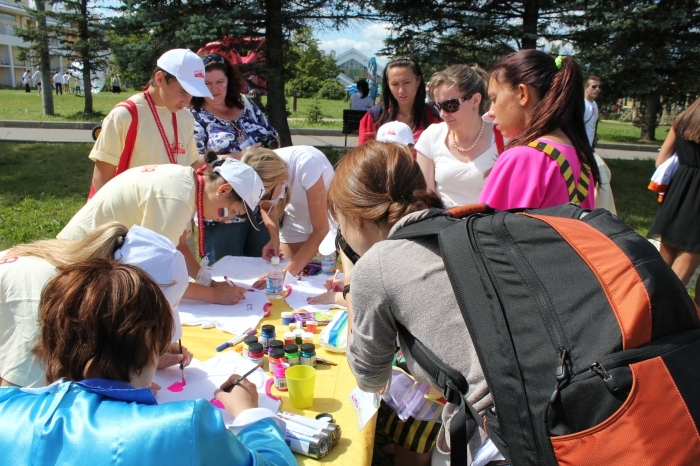 In 2010 Russia hosted guests from various countries for the First World Children’s Winners’ Games. They were held on 14-16 July 2010 in Moscow stadium Lokomotiv. 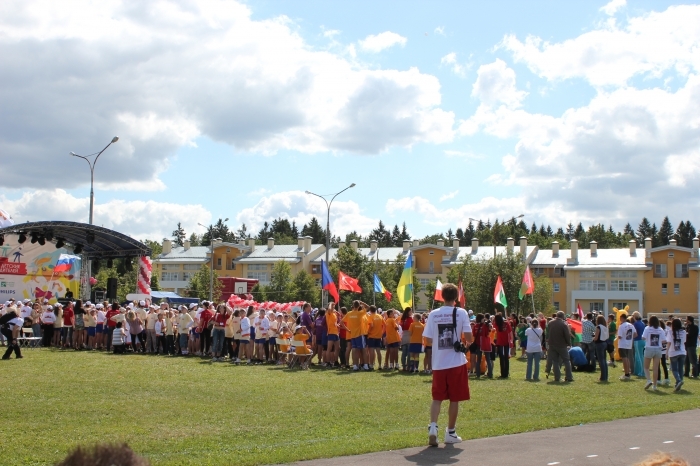 The sports festival was organized by the Grant A Life foundation and soccer club Lokomotiv. Children of 7 to 16 years of age came to the capital from Russia, Ukraine, Belarus, Poland, Armenia, Latvia, Romania, and Hungary. For two days, June 14 and 15, the contestants were competing in both individual and team sports. JSC IUEC actively supports up-bringing and development of the younger generation, broadening of abilities and gifts, and health care of children. 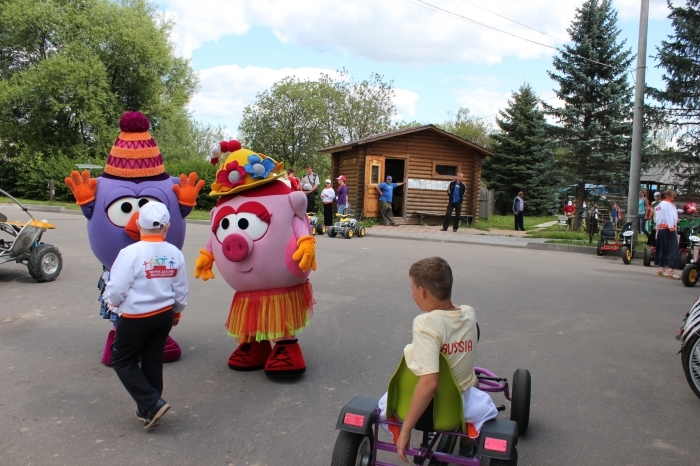 In 2011, in frames of its charity activities, JSC IUEC supported the Second World Children’s Winners’ Games held on August 4-7, 2001 at the sports facilities of the picturesque country side resort Foresta Tropicana near Moscow. 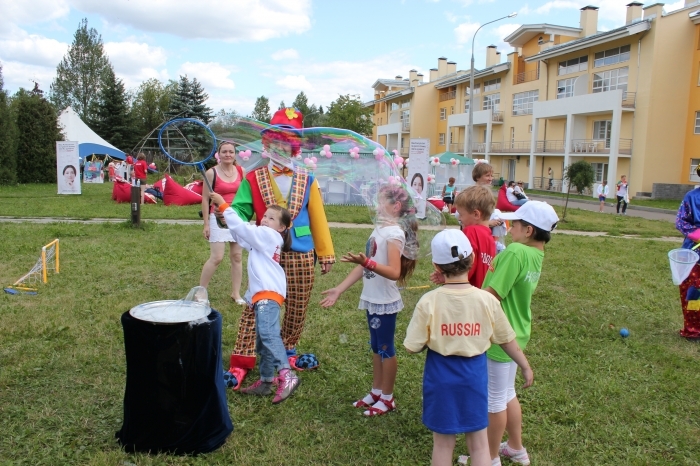 The sports contestants were children who suffered oncological diseases and came back to productive, active and joyful life. 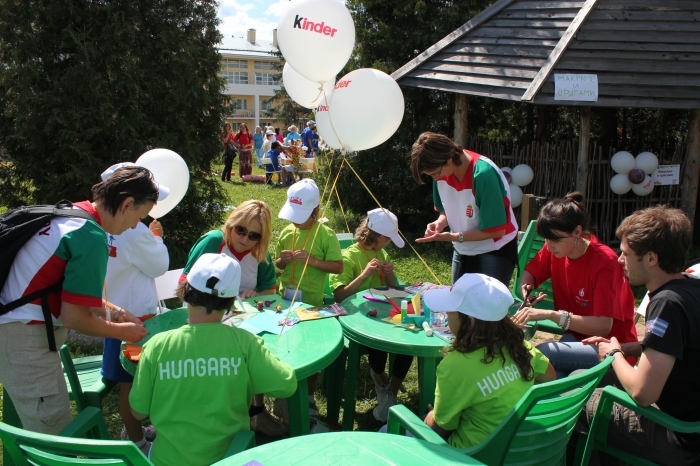 300 children from Russia, Ukraine, Belarus, Armenia, Hungary, Latvia, Romania, Poland, Czech Republic, and Turkey participated in the Children’s Winners’ Games.